A TV series based on DontNod’s gothic vampire game, Vampyr, is in the works at 21st Century Fox. 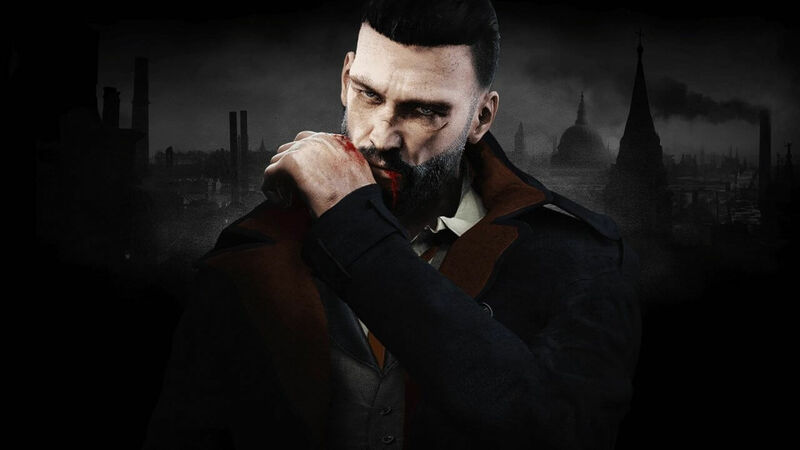 The Vampyr TV series was announced by way of Focus Home Entertainment who will be working alongside DJ2 Entertainment and Wonderland Sound & Vision to bring the series to the small screen. The story-heavy series seems to be primed for what Fox is looking for in their current adaptations. 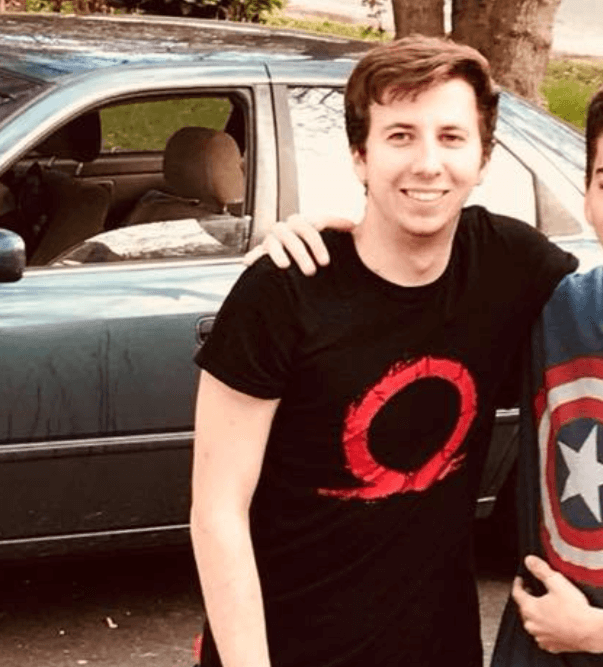 DJ2 just recently green-lit a series based on another popular DontNod franchise, Life is Strange. Very few details are known about what the Vampyr series will look like. Fans should expect the tone and atmosphere to carry over, but there is no telling if any characters will show up in the TV series. Vampyr released with a mixed reception from the gaming community. Fans of the game enjoyed the way the story and atmosphere mixed with a more robust gameplay style than what is expected of the genre. Many took issue with some technical hiccups and the game feeling too big and rushed for such a small studio. Much like it’s Victorian London, supernatural predecessor, The Order: 1886, Vampyr falls flat in what could have been a great experience. It’s obvious the developers spread themselves too thin by promising an open-world when they should have focused on a stellar story with fluid combat. While it looks great and Dontnod has created an interesting world, there isn’t much depth. 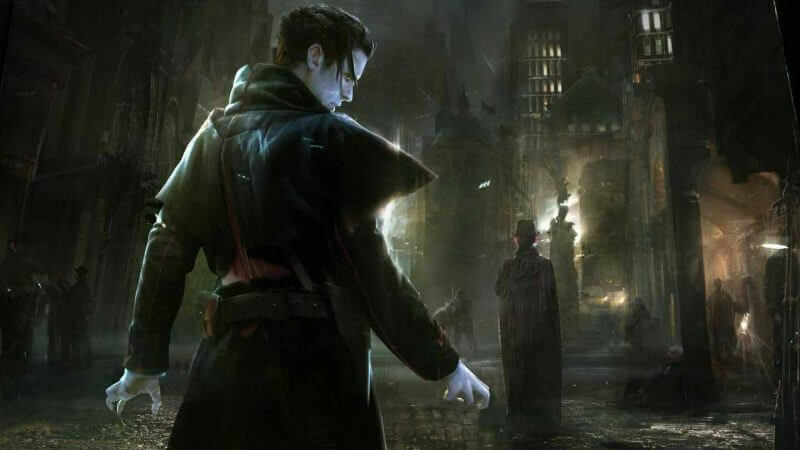 There is currently no expected release date for the Vampyr TV series, but expect to hear more in the near future on The Nerd Stash. Will Tom Cruise Be Our Next Green Lantern?